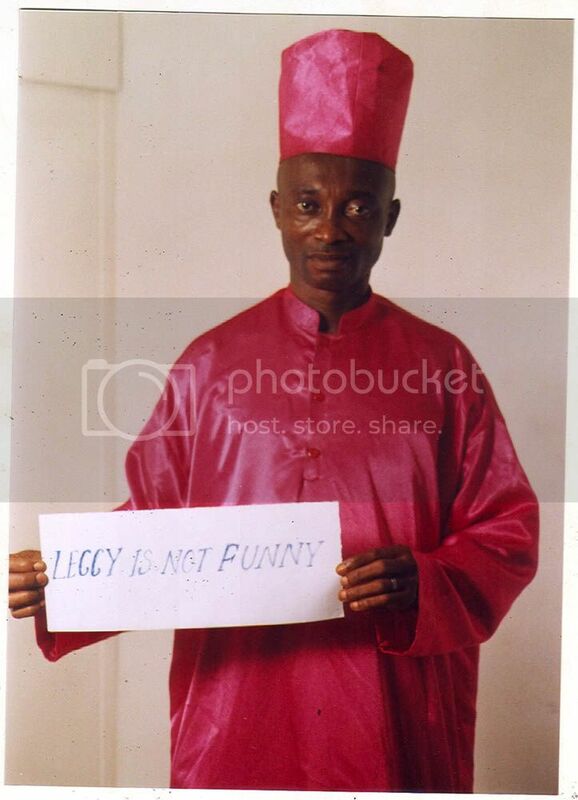 Maybe he could meet Mr K�hler in Ghana? As a Scot, Bertie comes back to me in my nightmares! I wonder, if Bertie has the same 'success' with the Nigerian side as he had with Scotland, what the reaction will be. Nigerian football is light years ahead of the game in Jockland and if Bertie reduces it to our level will his life be in threat? I certainly hope so and I am thinking of setting up a modality to have a mugu take out dear Bertie. I think I may get this done WU free. ^^ Yes Agi... but this has something to do with that round ball game kicked only with foot, so it doesn't apply. As a Scotsman myself, I can only offer my deepest sympathy for the Nigerian national team. Theyve now got about as much chance of success as a rich businessman has of driving down the Sagabama highway and surviving. It wont make any difference. So..... if you're thinking of frog for tea tonight, just get one big one. Don't bother with those useless "bitesize" ones. Unless you're slimming. For the first time we have gone for a truly world-class coach. That's some world-class baiting though, you have to give him that much credit. 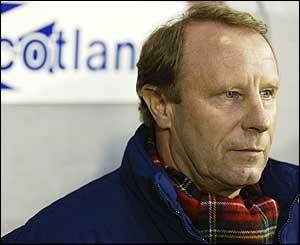 Being Bertie Vogts and passing for a truly world-class coach...compared to that any tattoo-trophy is child's play. Berti was overheard today during a telephone call. He said he was hiring an assistant and he would pay the assistant out of his own pocket. He said (in his perfect English): "let he do works, I gets glory. If go bad, he blame." Oi! That's the Welsh, not us! You are SO dead! I have the address of a GREAT witch doctor, and he will unleash the voodoo power of bluetooth on you! Alternatively I will hunt you down and apply my Doc Martens to your nether regions. Great, a Scot and an Austrian are fighting in a football thread. Now that's what I call irony. "Immer wieder, immer wieder, immer wieder �sterr..."